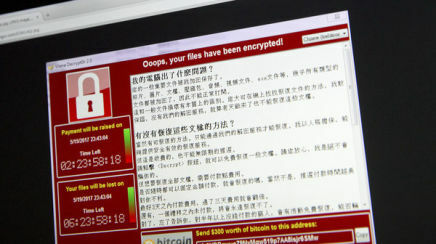 WannaCry, and WannaCry2 are massive global ransomware attacks that are affecting Windows machines that have not been patched. Do you know if your network is patched? 1) Call us today to ensure all computers are patched and up to date including servers. 2) Verify proper filtering of email services to your business. 3) Check your backups onsite and offsite. Do you have them and do you KNOW they are working? If you as the business owner don't know the answer to all these questions then you need to find out fast. Call us today so you can secure your network and know you are safe, not just wonder. Case in point in the month of August 2018 we found a medical clinic that thought they had a server and backups done offsite daily. They called Qbitz LLC and we found no backups and the "server" was a windows 10 workstation. We sprung into action providing a temporary server they could use until the new one came in. We moved their data and setup onsite and offsite backups. Don't wait until you get hit are the words "nothing we can do" happen to you. Let us setup onsite and offsite backups for you now!